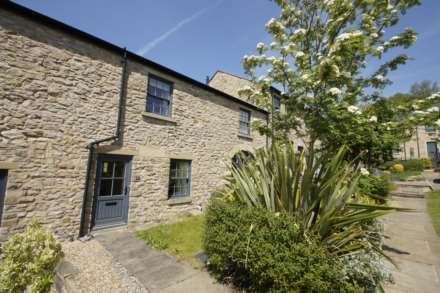 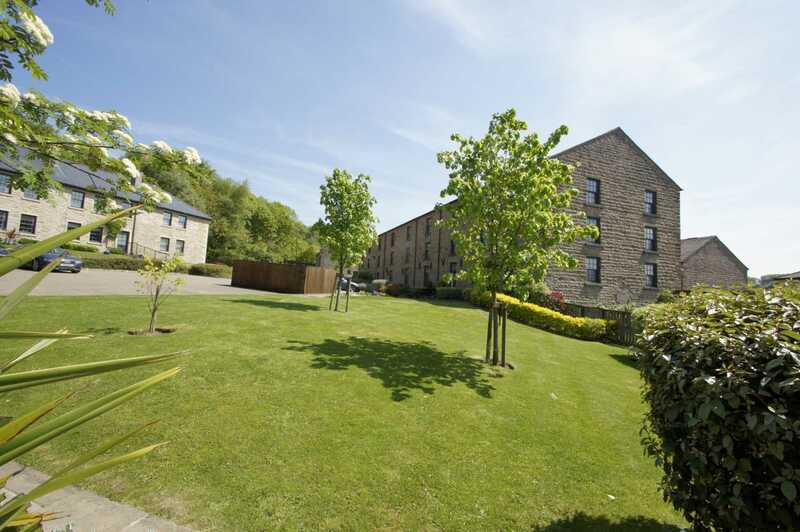 Positioned on Howarth Court, Arcon Village tucked away behind Wallsuches in Horwich this lovely stone 3 bed mews offered with no onward chain. This quiet area set on the fringe of Rivington Moors an ideal location set within easy reach of local country walks, the village centre of Horwich bustling with shops, restaurants, cafes and local businesses. 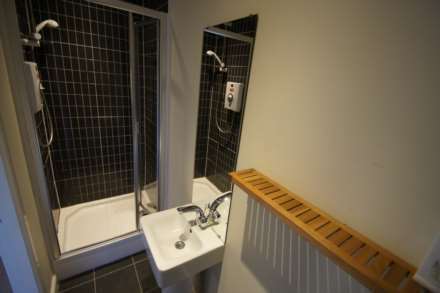 Also the recently built Horwich Leisure centre. 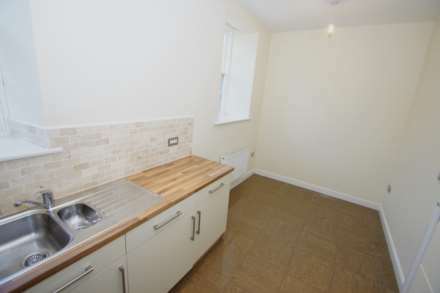 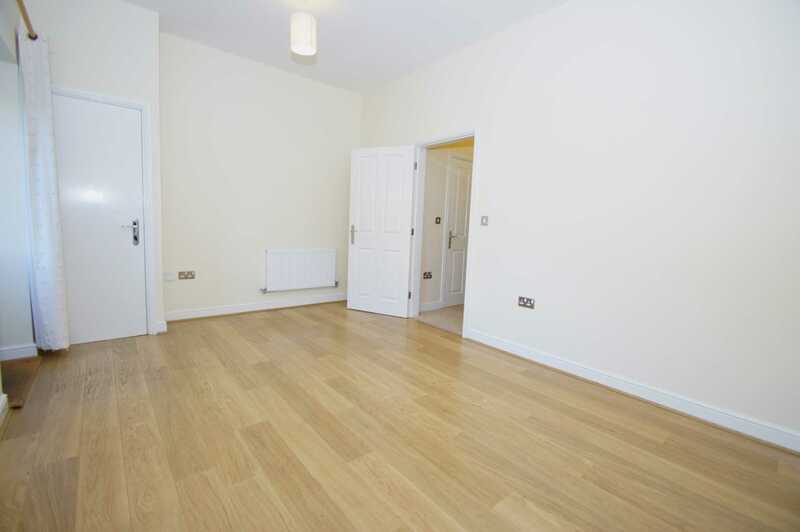 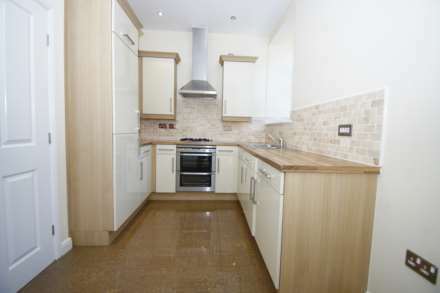 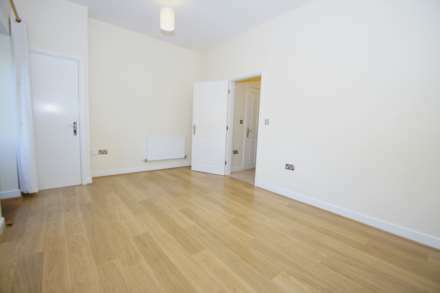 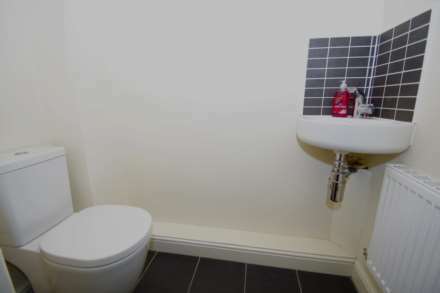 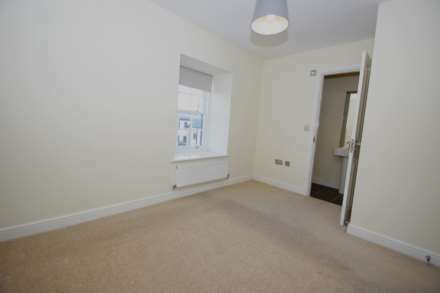 The property also rests within proximity to bus stop, local train station motorway access and Middlebrook retail park. The accommodation briefly comprises, lounge, hall, W.C., kitchen diner, landing, three bedrooms, ensuite and three piece bathroom. Further features include gas central heating, double glazed sash windows, allocated parking, garden to front and the property is in good decorative order throughout. 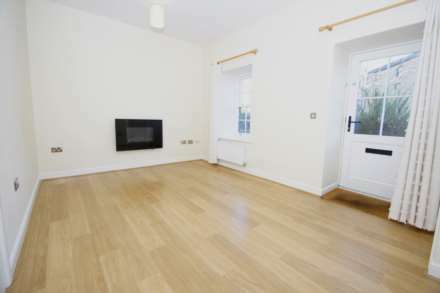 Early viewing is essential to fully appreciate. 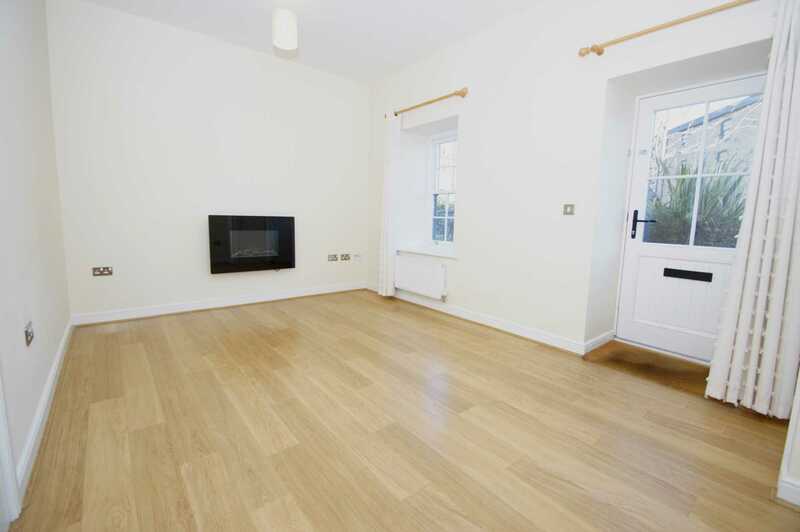 Front door provides access to lounge with laminate flooring, power point, double glazed sash window to front, storage cupboard, wall mounted flicker effect electric fire, wall mounted radiator, door to hall. Access from the inner hall with low level W.C., vanity wash basin, complimentary splash back tiling, wall mounted radiator, tiled flooring. 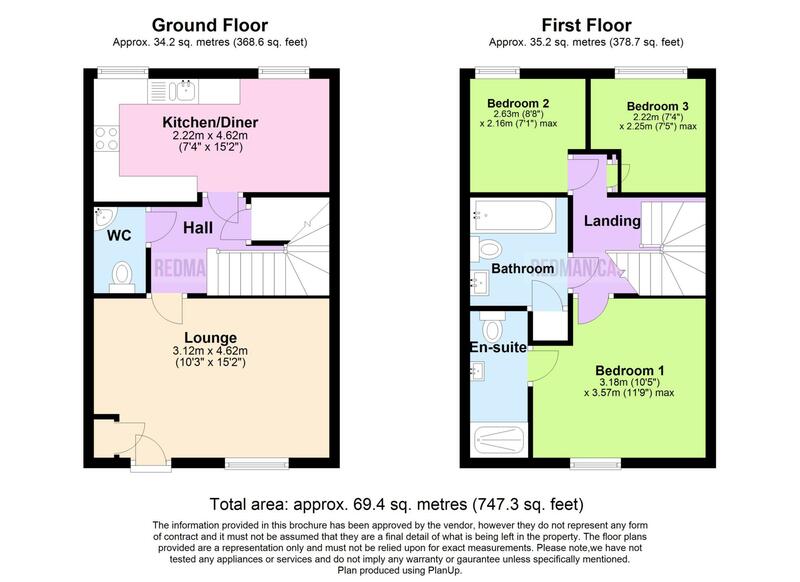 Access from the inner hall to kitchen diner with a range of wall and base units with contrasting work surfaces, integrated fridge freezer, oven & grill with 4 hob gas burner with overhead extractor, inset sink with mixer tap, double glazed sash windows, tiled flooring, ample space for dining, wall mounted radiator. 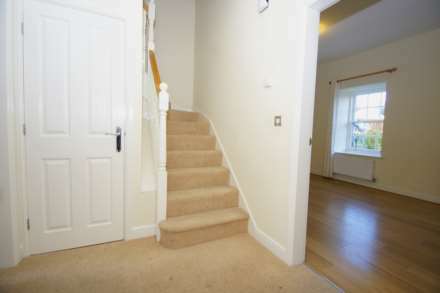 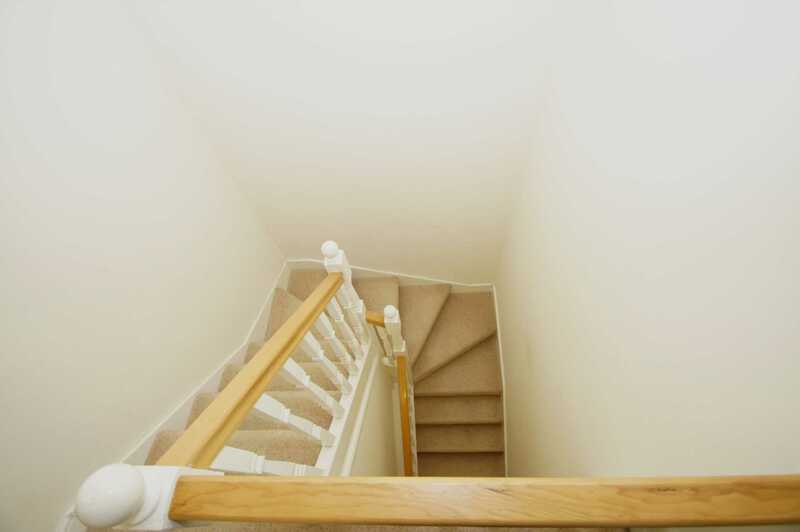 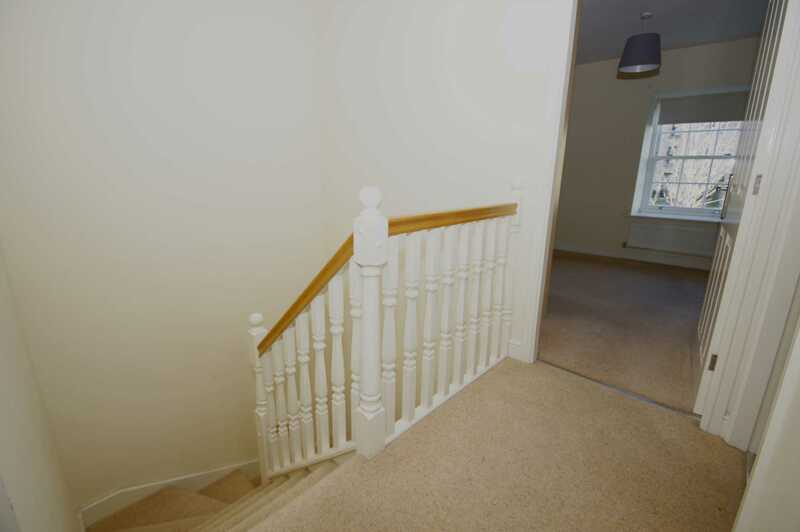 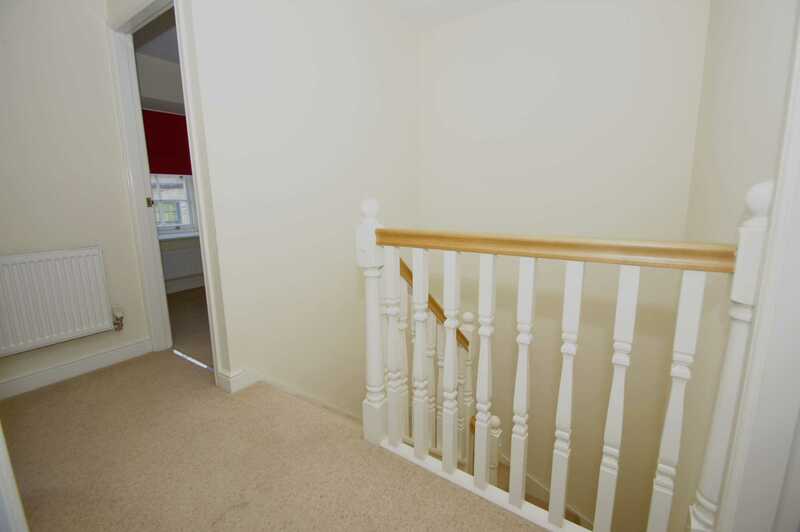 Stairs rise to upper level with doors leading to further accommodation, wall mounted radiator. Door form landing to master bedroom with fitted wardrobes with sliding doors, power points, wall mounted radiator, door to ensuite, double glazed sash window. Three piece accessed from the master bedroom with shower cubicle with bi-folding glass panelled door, low level W.C., vanity wash basin, tiled flooring, wall mounted heated towel rail. 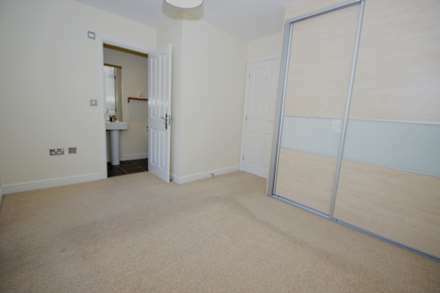 Access form landing to bedroom two with power points, wall mounted radiator, double glazed sash window. 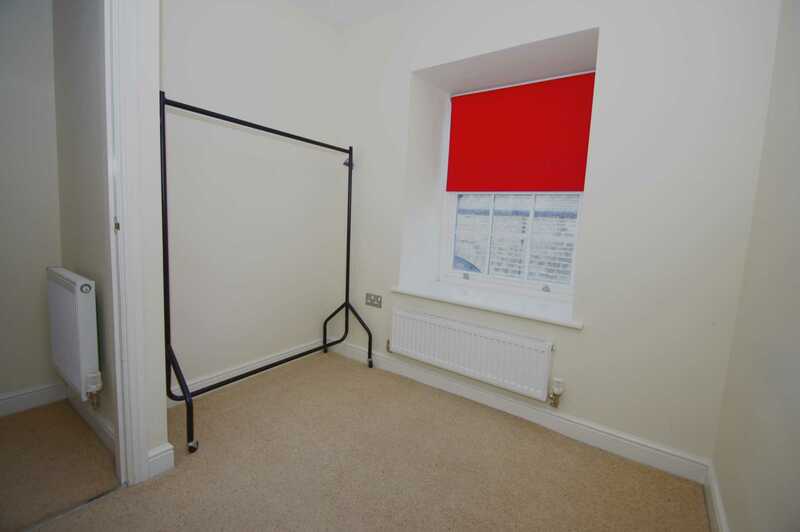 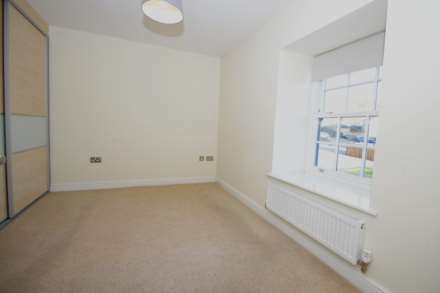 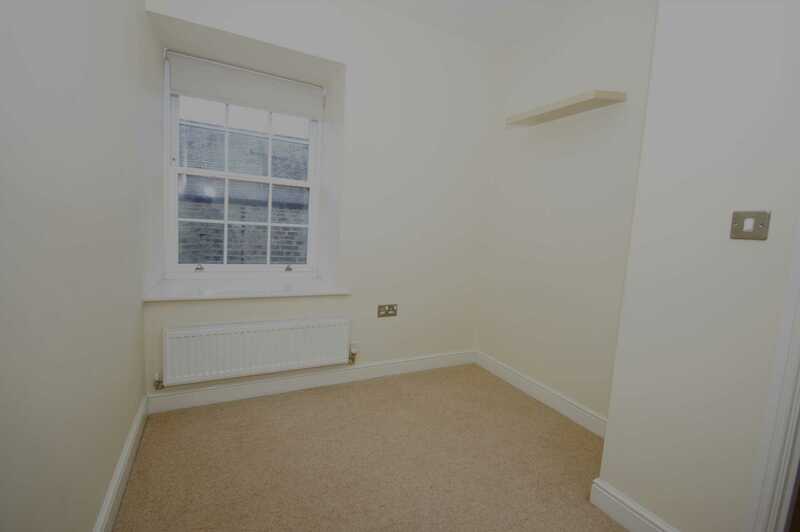 Third bedroom situated off the landing with double glazed sash window, power points, wall mounted radiator. 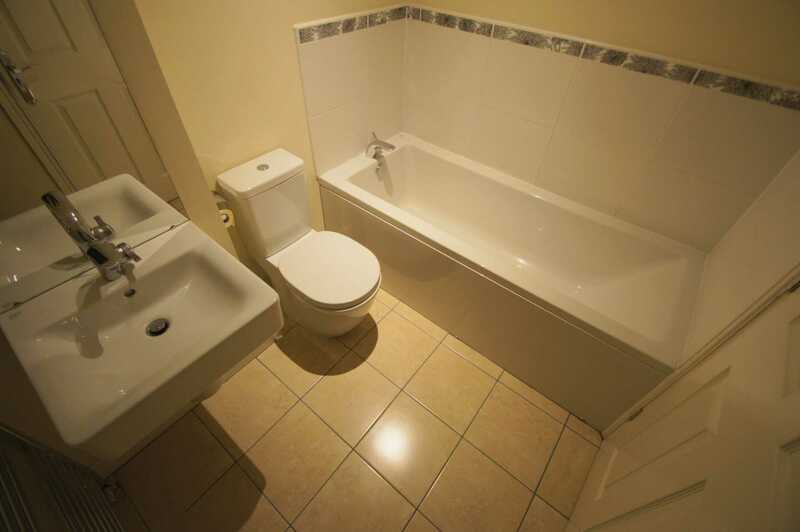 Three piece suite with panelled bath, pedestal mounted vanity wash basin, low level W.C. door to storage cupboard where wall mounted gas fired central heating boiler is housed, partial tiled elevations, tiled floor, wall mounted heated towel rail. 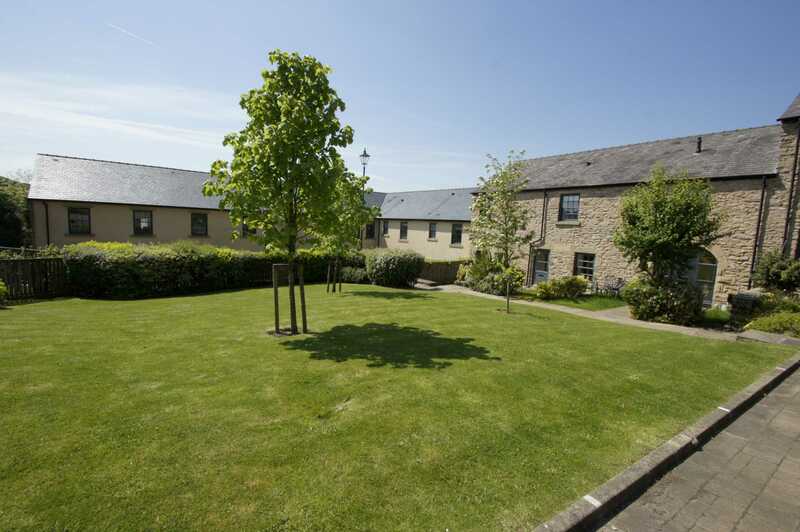 Garden only situated to front of property with stone flagged path and adjacent lawn with soil bedded area.